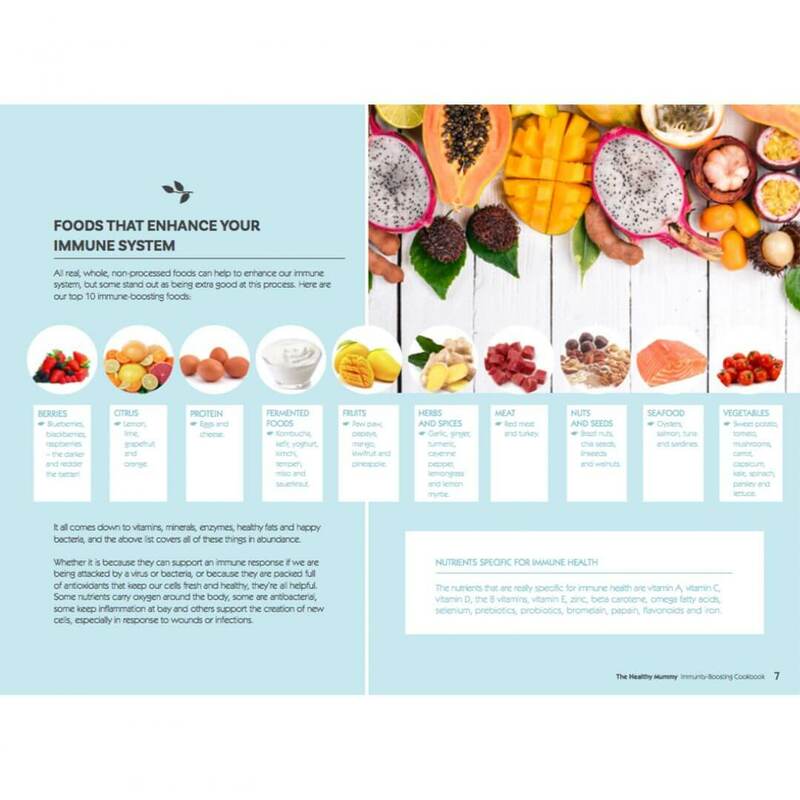 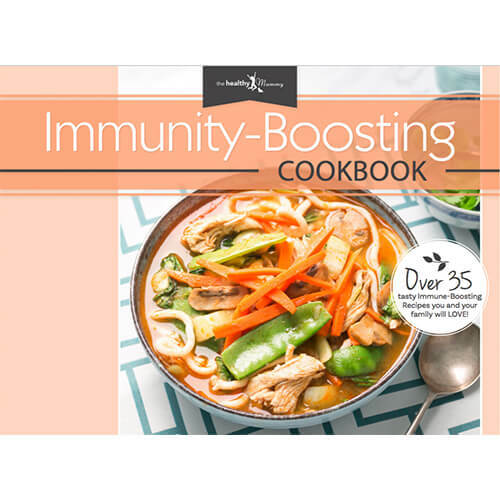 The Immunity Boosting eBook is packed full of tips, tricks and flu-fighting recipes to boost your immune system this winter. 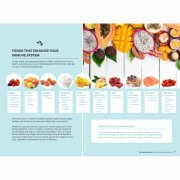 Our NEW product IMMUNE, also features in this helpful guide. 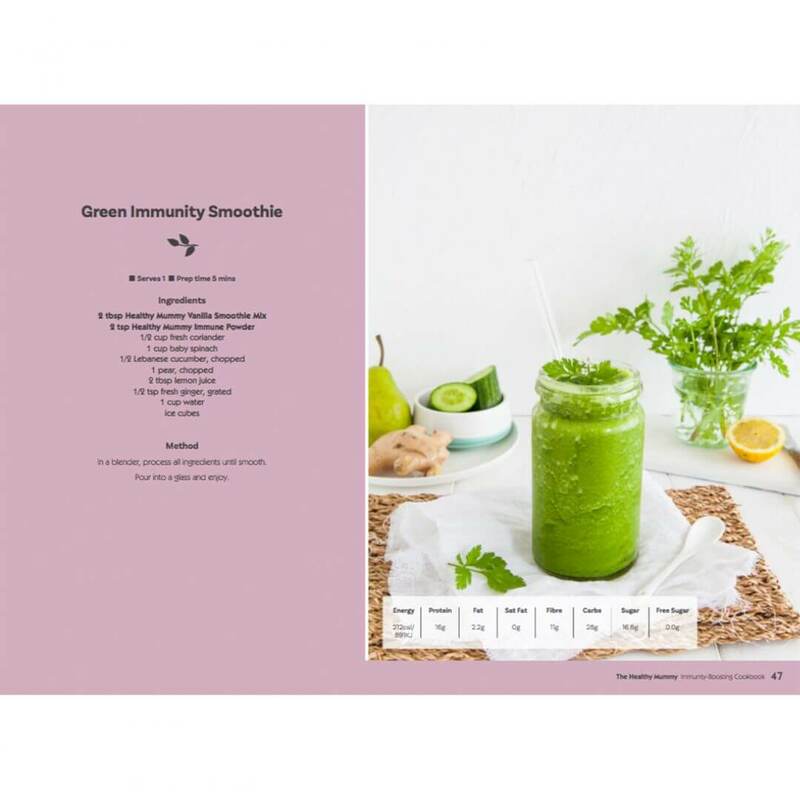 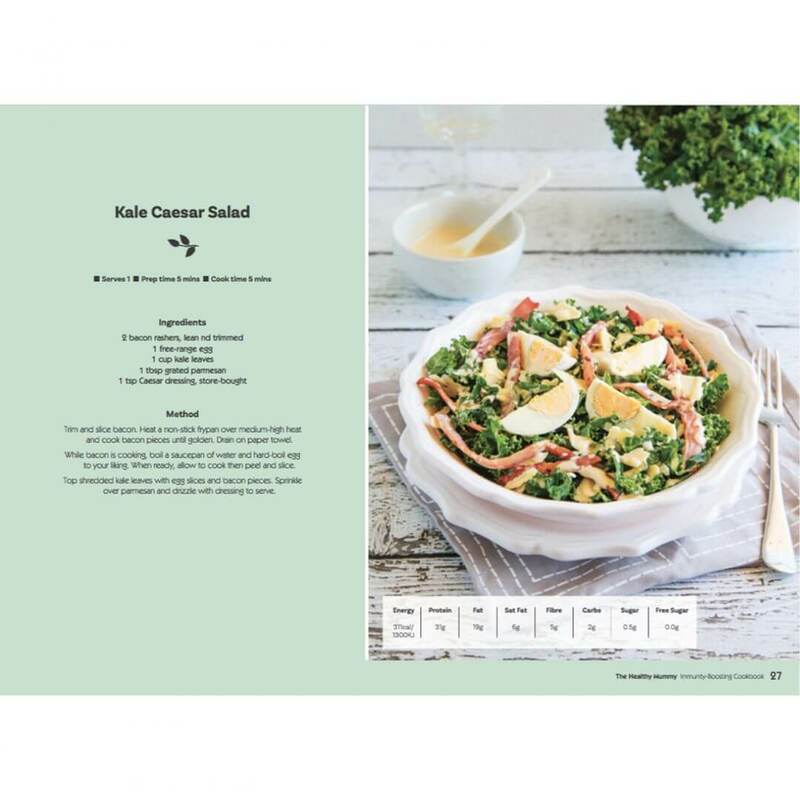 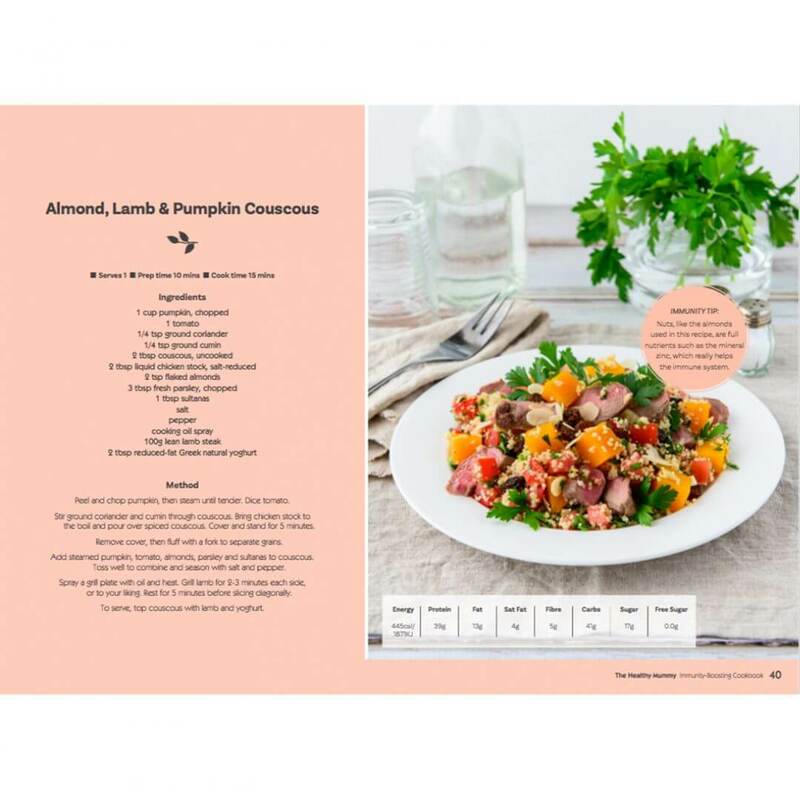 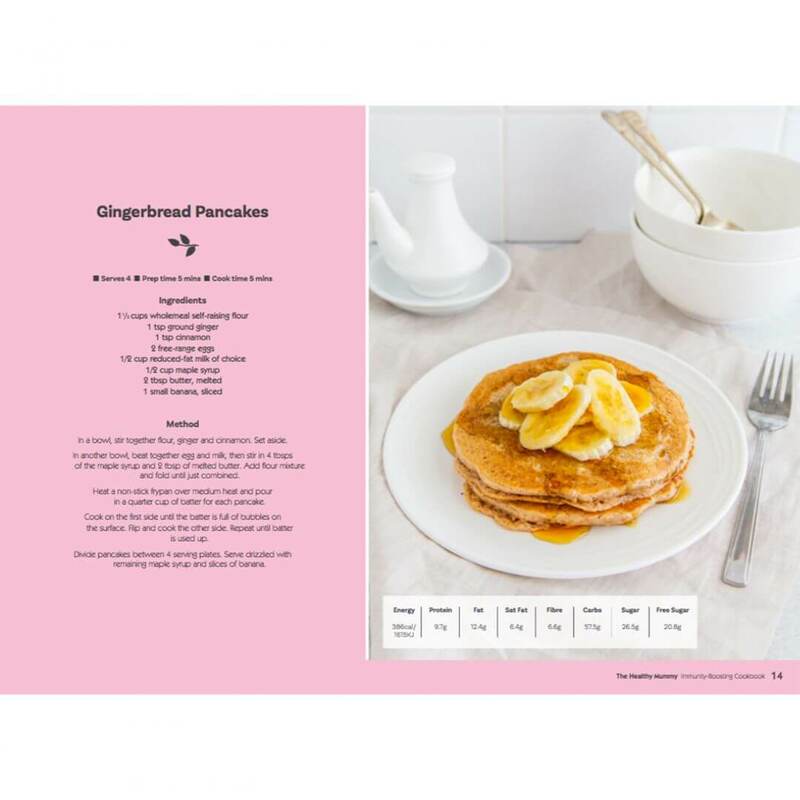 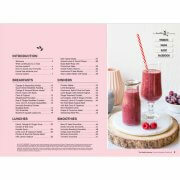 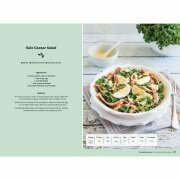 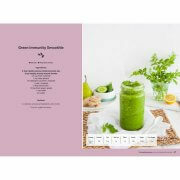 We hope you love the delicious meal ideas plus immunity-boosting tips we’ve included in this cookbook, to help you be healthier and more energised during the cool weather.